Sanibel and Captiva are known for shells, beaches, nature and relaxation - and, of course, golf! 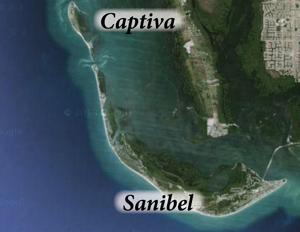 Sanibel has three golf neighborhoods and Captiva has one. Our local championship courses are a big draw for lots of buyers and visitors. Let's take a look at our recent sales, and current listings in our golfing communities. Last year our golf neighborhoods had brisk sales, and this year appears to be the same! 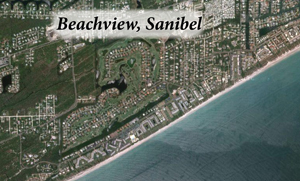 Sanibel's golf neighborhoods consist of The Dunes, Beachview (recently renamed the Sanibel Golf Course), and the Sanctuary. 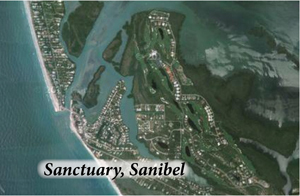 The Dunes and Sanibel Golf Club are both public courses, the Sanctuary is members only. For an update on current listings, Beachview has13 homes listed, from a 3/2 for $759,000 to a 4/4 for $1,595,000. 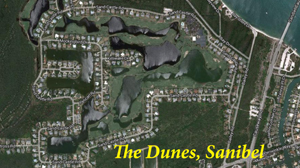 The Dunes currently has 8 homes listed, from a 3/2 for $540,000 to a 4/4 for $1,200,000. The Sanctuary has 9 homes listed, from a 4/3.5 for $748,000 to a 5/5 for $3,495,000. This year there have been 22 homes closed in the Dunes, with 2 pending closing. Last year during the same time period (1/1/12 to 10/1/12), 19 Homes closed. In Beachview this year there have been 10 homes closed. In the same period last year, 8 homes closed. For the Sanctuary, there have been 2 closings and one pending. For last year during this period, there were 3 closings. 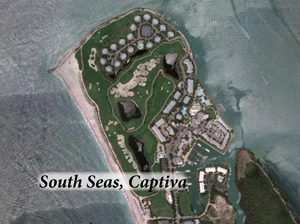 Captiva Island at the South Seas Resort has not seen the interest that we've seen on Sanibel. 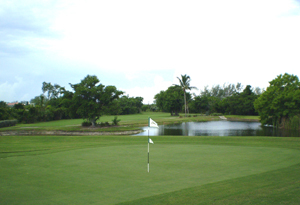 The South Seas Golf course is just for guests staying at the resort. There are currently 6 homes listed in South Seas, from a 4/3 for $1,895,000 to a 4/5 for $5,995,000. There have been none sold so far this year. I can help you search for properties in all the different communities on our islands! This is your year to buy. Call me today! We have some incredibly beautiful properties that I'd love to show you. Whether it's beach front, near beach, bayfront, home, homesite or condo... I have access to ALL our listed properties. As a long-time owner on Sanibel I can advise you on all the aspects of buying or building on our island paradise - Contact Me Today!